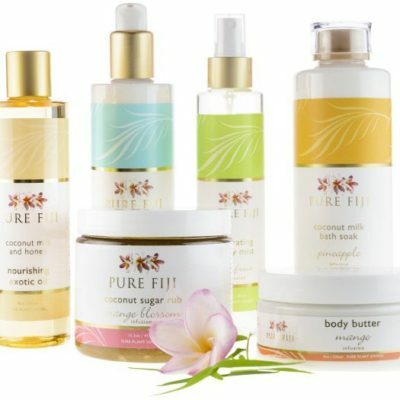 Pure Fiji brings you the best of these traditional blends for today’s natural bath and body care. Discover intensive hydrating body oils, creamy coconut lotions, nourishing hand made soaps and fresh sugar scrubs that will get your skin glowing. 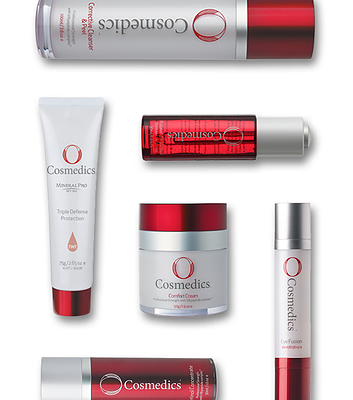 O Cosmedics is a results-driven skincare range using the highest recommended dose of active ingredients to ensure the best outcome for your skin. As a prescription-only range, we recommend you talk to Dreamers for advice. that it is recommended by Plastic Surgeons and dermatologists throughout the world. Our St Tropez Self Tanning Products works with your natural colouring to give you the best tan possible. JESSICA’s natural nails are known for their signature quality. 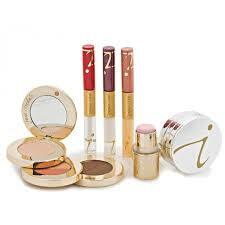 Lustrous colours that glide on like silk, looking fresh for up to 2 weeks. 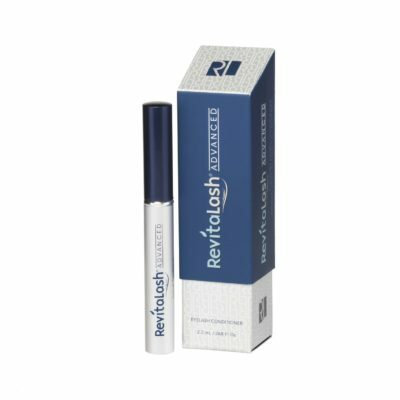 Using a small amount of Revitalash ADVANCED once a day will beautify and nourish your natural eyelashes for luxurious results. It took 11 years of research and a $33 million investment by award-winning Telomere biologist Dr Bill Andrews PhD and his team at Sierra Sciences – Finally, TAM-818 was discovered.